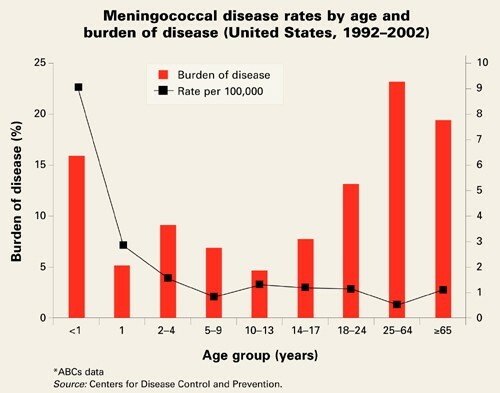 Meningococcal vaccine is usually given from ages 11-18. Also, it is recommended for freshmen in college, military recruits, people 2 years or older with damaged or missing spleen and people traveling to sub-Saharan Africa. 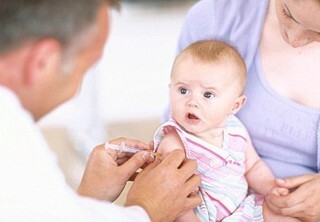 This is a baby getting the vaccine. 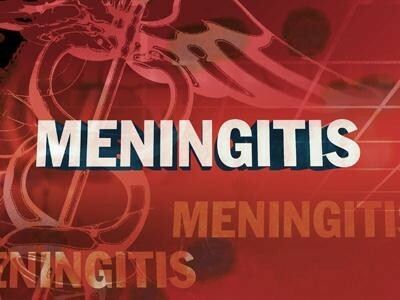 The symptoms of meningitis are fever, chills, mental status changes, nausea, vomiting, sensitivity to light, severe headaches, and stiff neck. Brief fainting, jerking or seizure-like motions, sitting or lying down for 15 minutes after shot, redness or pain where shot was given, and sometimes fever are possible side effect of the Meningococcal Vaccine.